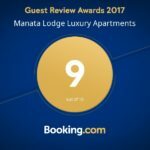 Tranquil Manata Lodge is nestled in the heart of Wakatipu Basin of the Southern Alps with stunning views of Coronet Peak, the Remarkables and the Crown Range. 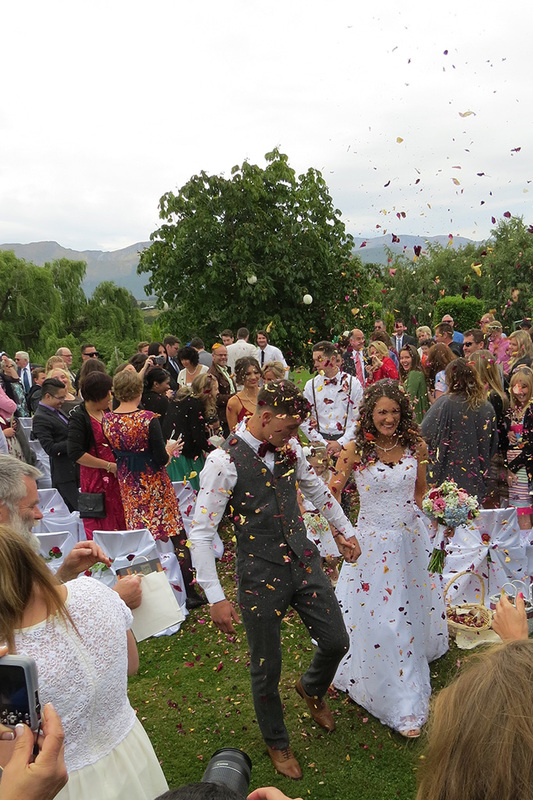 The lodge is perfectly located just 10 minutes from downtown Queenstown, Arrowtown, and the famous Gibbston Valley wineries. 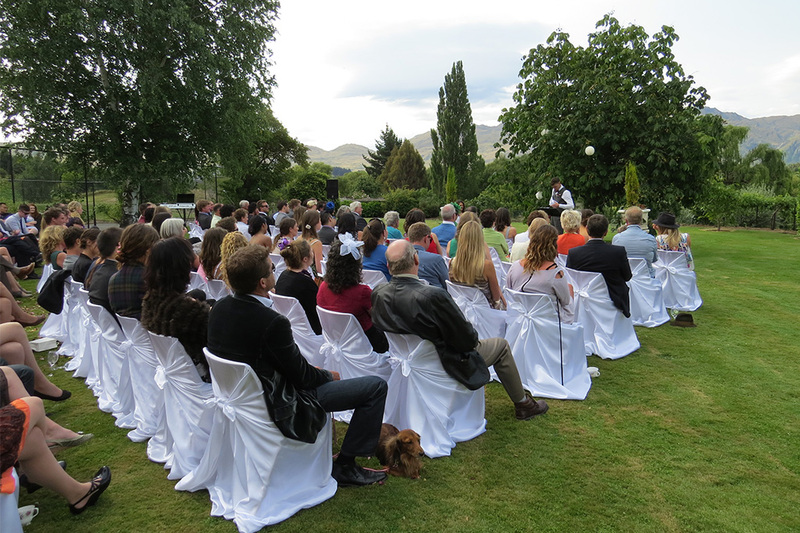 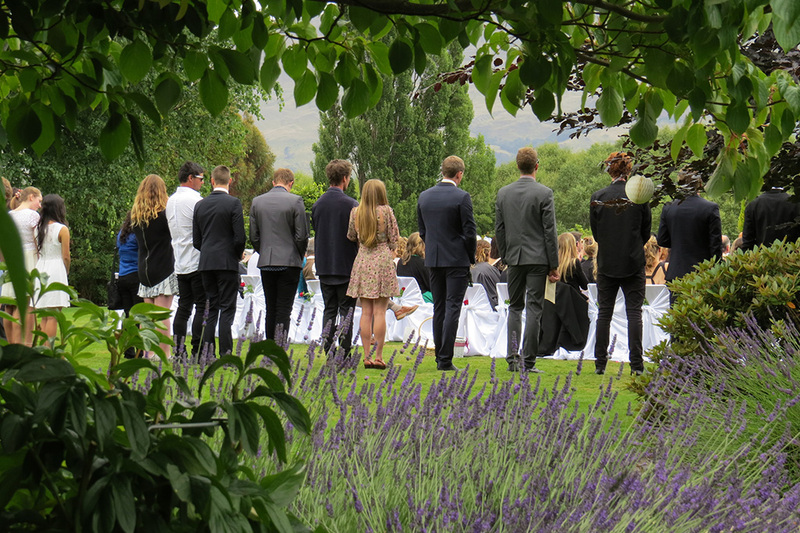 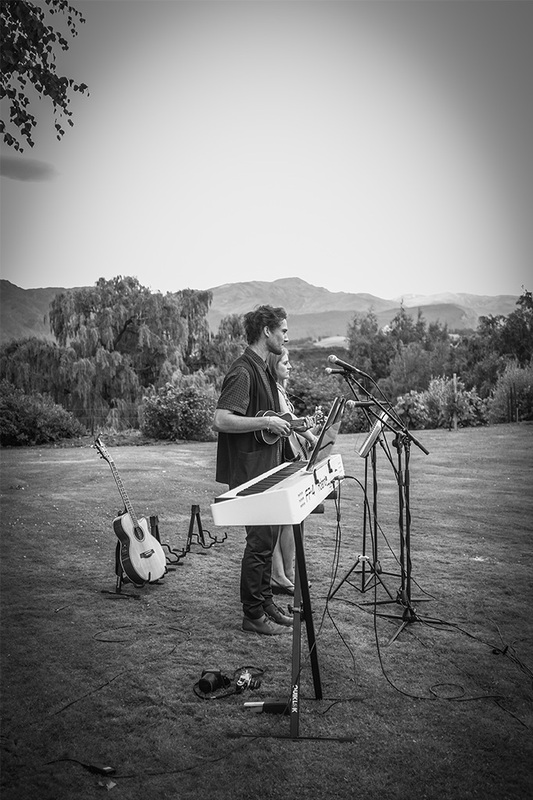 Manata Lodge is a perfect location for a Queenstown wedding. 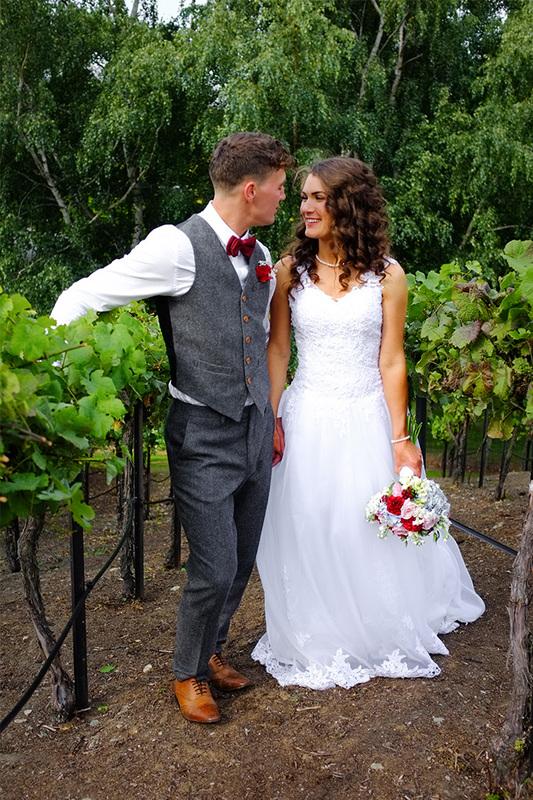 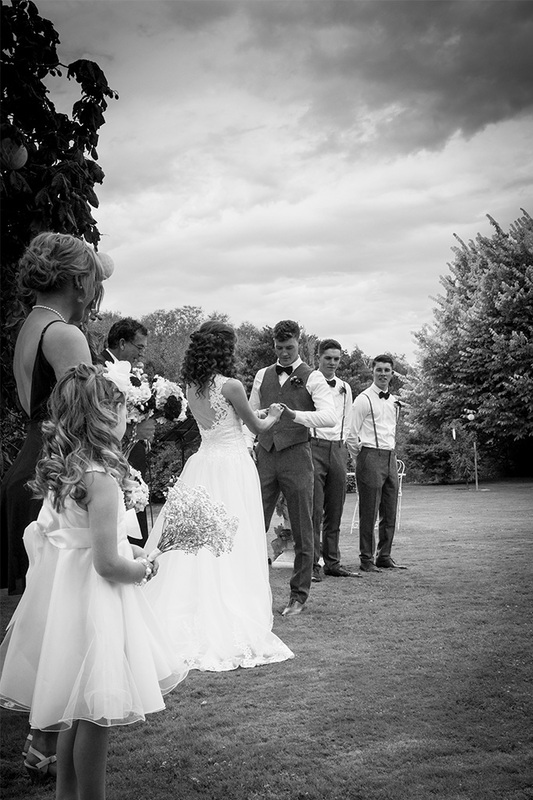 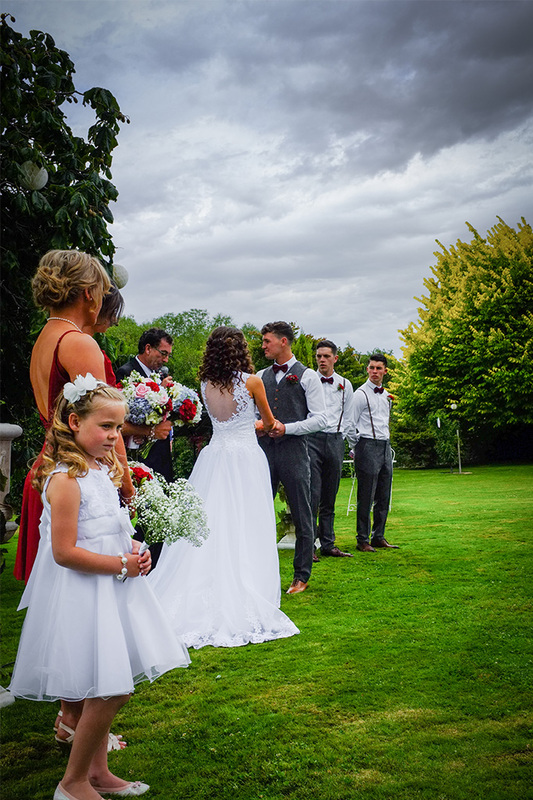 Our beautiful estate gardens & vineyards are ideal for a simple and intimate outside ceremony.